"iViva Cristo Rey!" 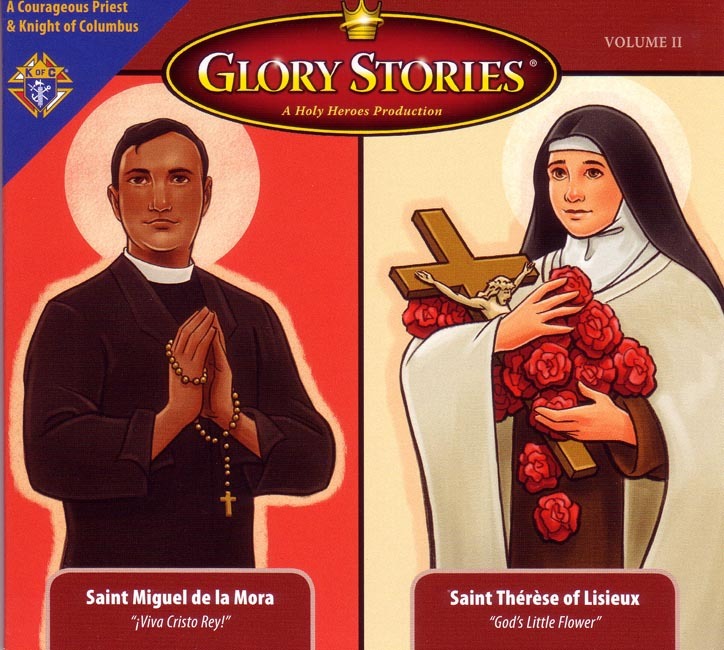 - The story of Saint Miguel de la Mora: children learn that a priest is called to be "another Christ" through the exciting story of one of the first Knights of Columbus to be named a saint. "God’s Little Flower" - St. Therese of Lisieux: This story teaches children about Therese's “Little Way” to holiness and was made by the producer of the Luke Films motion picture, Therese.